We’re excited to host the Aeropress DC Competition with Coffee District and Stumptown Coffee! 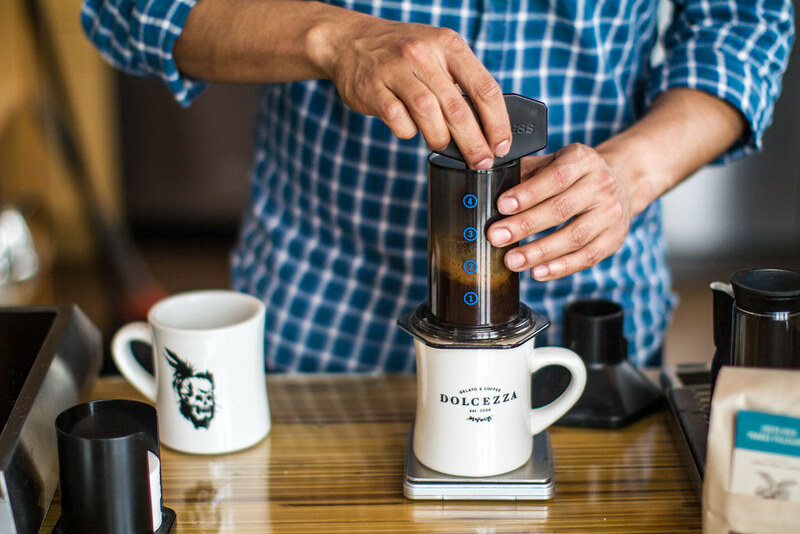 Aeropress is a newer, portable coffee brewing method that’s quickly gaining recognition among baristas. All participating baristas will be tasked to brew the best possible cup of coffee with the Aeropress, using the same Stumptown beans across the board. Those interested in participating can find more information here. This event is open for all to enjoy.